Telica volcano has erupted, sending a massive ash cloud into the atmosphere. The volcano is located in the city of Leon in Western Nicaragua. The Nicaraguan Institute of Territorial Studies (INETER) registered the explosion at 7.08pm local time (2pm BST) on Thursday. The eruption sent a plume of smoke 500 metres into the air, as well as shooting rocks and volcanic gasses. INETER has reported pyroclastic material in the smoke column, but no pyroclastic flows have occurred. A pyroclastic flow is the most dangerous volcanic activity to human life. These flows are fast-moving currents of extremely hot gas and volcanic matter that pour down volcanic slopes at incredibly high speeds and are impossible to outrun. A pyroclastic flow was responsible for the recent death toll after the Guatemala volcano eruption. 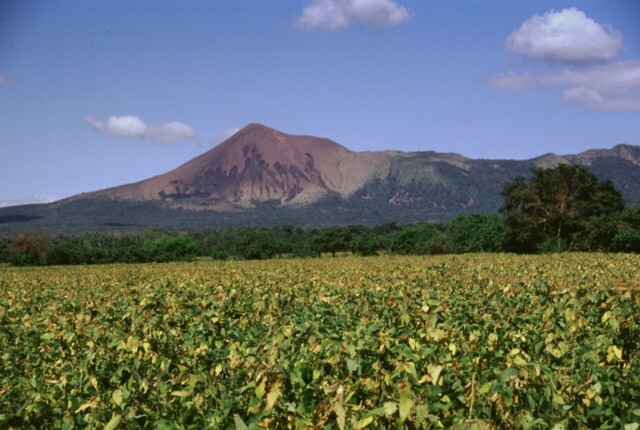 Telica is one of the most active volcanoes in Nicaragua. Telica's largest eruption occurred in 1529, but little detail is known of the impact. The volcano became active again in 1993 when an eruption prompted ash fall and a lava lake was observed at the summit. The stratovolcano has since erupted frequently, most recently in 2015. Since then, INETER has had a seismic station at the summit.